Although it is not required for selection, junior-level transfer students are strongly encouraged to complete a transferable course in research methods, equivalent to SOCY 3A, and a transferable course in statistical methods, equivalent to SOCY 3B, prior to enrolling at UCSC to graduate in a timely manner. Students who are admitted for Winter term, are required to have completed the equivalent to SOCY 3A prior to transfer . Please familiarize yourself with the department's undergraduate majors and minors. Transfer students listing Sociology as their major on their admissions application will have "Proposed Sociology" as their status, which is considered undeclared. Students accepted to transfer into the sociology major must have completed the equivalent course to SOCY 1 and 10. SOCY 15 is not required if the student has already completed the equivalent to SOCY 1 and 10. It is also highly recommended that sociology transfer students complete the equivalent to SOCY 3A and 3B are their community college. While the Admissions Office may accept courses toward the UCSC degree, it is up to the department to determine whether a course counts towards the major requirements. Students may check online at assist.org to see whether a CA community college course they have completed is articulated to satisfy UCSC Sociology requirements. Students who have completed courses at another four-year institution may be able to apply those courses towards the Sociology degree. Students should contact the undergraduate advisor to determine if their courses are equivalent. This site provides course articulations between community colleges and UCs. Typically Sociology students will use this site to search for equivalent courses of SOCY 1 Introduction to Sociology, SOCY 10 Issues and Problems in American Society, SOCY 3A The Evaluation of Evidence, and SOCY 3B Statistical Methods. The Undergraduate Advising Center provides advisement information for both your college and department, including information on declaring a major or minor, degree planning tools, and various advising resources. 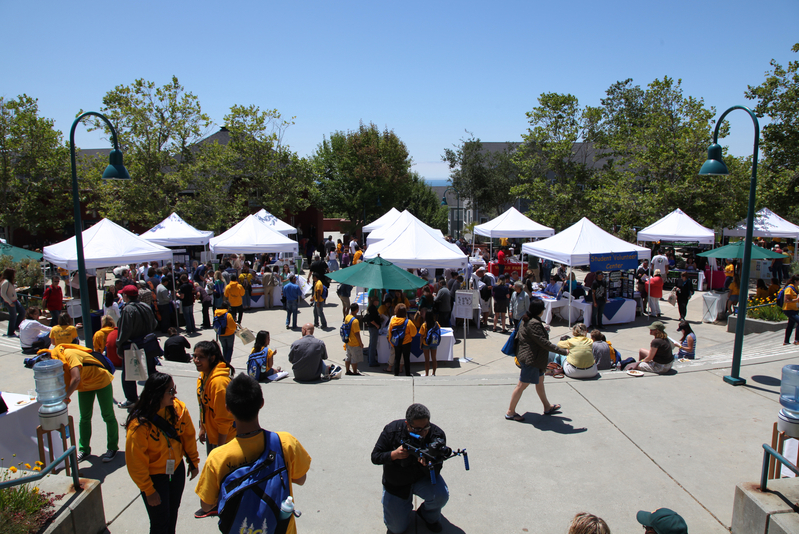 STARS provides the extra academic and personal support transfer, re-entry and readmitted students may need to benefit fully from their education at UCSC whether they are full-or part-time. STARS is here to assist students with their pre-admissions questions, transition concerns, academic support network, and post graduation planning. Students will find drop-in assistance from professional staff members and other resources at two convenient campus locations, the Academic Resources Center and Kresge College.